We have teamed up Quotezone to help you save time and money on your Energy needs. Quotezone have built strong relationships with a wide range of top UK utilities providers, helping you to find competitive tariffs and cheaper quotes through their comparison system. Looking for cheap Business insurance? We are here to find you the best Business insurance quotes possible. Simply click ‘Retrieve a Quoteʼ below to begin comparing Business insurance quotes to bring you the best value deals - cheaply, quickly and easily. Looking for cheap Car insurance? We are here to find you the best Car insurance quotes possible. 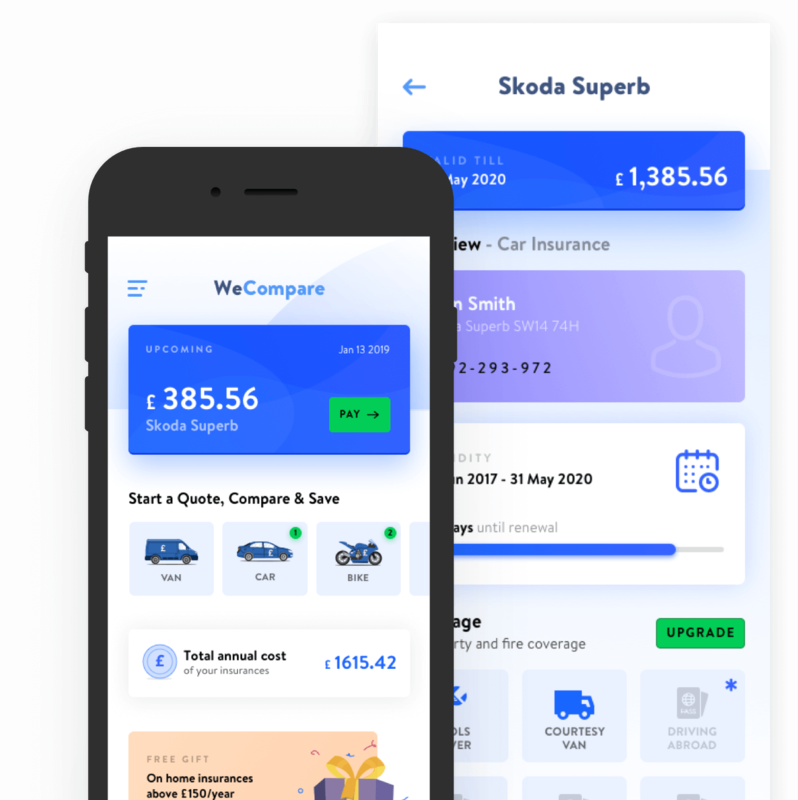 Simply click ‘Retrieve a Quoteʼ below to begin comparing Car insurance quotes to bring you the best value deals - cheaply, quickly and easily. Looking for cheap Bike insurance? We are here to find you the best Bike insurance quotes possible. Simply click ‘Retrieve a Quoteʼ below to begin comparing Bike insurance quotes to bring you the best value deals - cheaply, quickly and easily. Looking for cheap Home insurance? We are here to find you the best Home insurance quotes possible. Simply click ‘Retrieve a Quoteʼ below to begin comparing Home insurance quotes to bring you the best value deals - cheaply, quickly and easily. 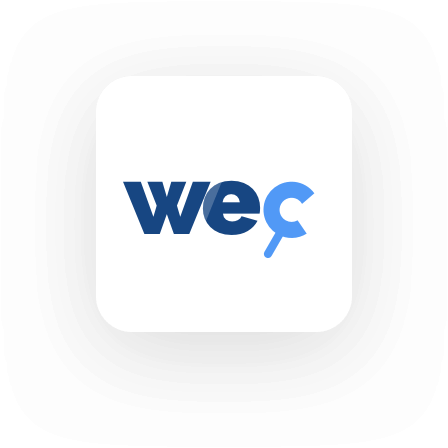 COMING SOON - We will soon be launching our very own ‘WeCompareʼ iPhone and Android app! The app will allow users compare quotes, manage their existing policies, purchase new policies, make claims, submit and download policy documents, as well as accessing live support! We provide daily articles providing you with the latest news or stories on anything that is van related. Follow us on social media to keep updated..